We have our own private boat launch for the exclusive use of our lot owners. There is no cost for the use of the boat launch! 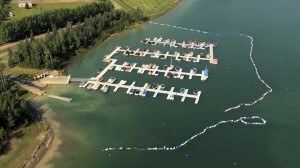 To date we have developed 148 marina slips for the convenience of our lot owners. Marina slips are constructed of high-density polyethylene and metal and are relatively maintenance free. 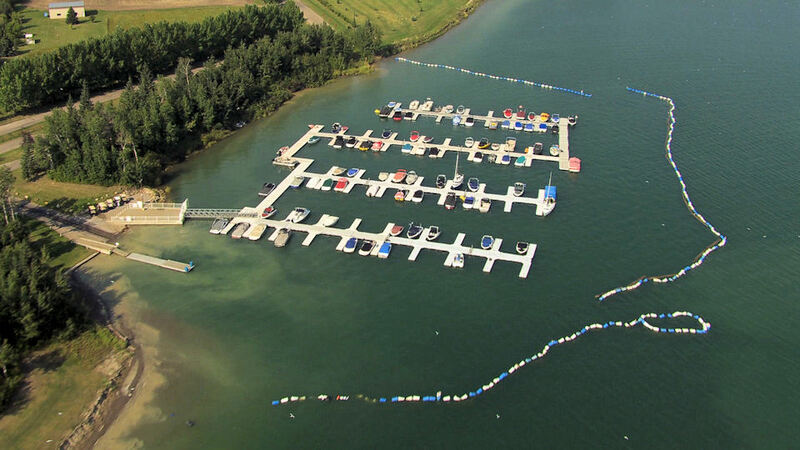 There are still a limited number of slips available for purchase by lot owners who desire the convenience of owning a slip and not having to pull their boat out of the water after every use. Please contact sales@mylakeresort.com or phone 1-888-728-0010 for more information on prices and availability. A Resort is dependent upon great facilities and great people... Gleniffer has it all! There is such a vibrant mix of all age groups... Truly a haven for the young and young at heart.